The Town of Tradition in western Port St. Lucie is a master-planned community located in the heart of south Florida's Treasure Coast. Tradition features estate homes, single family residences, town homes, and condominiums as well as nearby recreation, health care facilities, shopping and dining. 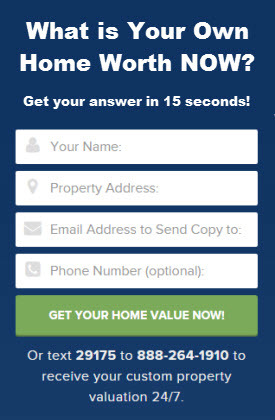 Get the latest trends for your neighborhood for sold homes, properties for sale, inventory counts, days-on-market, and view detailed information regarding schools and community. 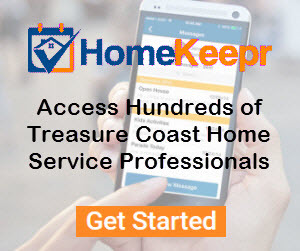 Helping you with your relocation and beyond- download our free app to access hundreds of recommended Treasure Coast home service professionals. Visit Eric Slifkin's profile on Pinterest. 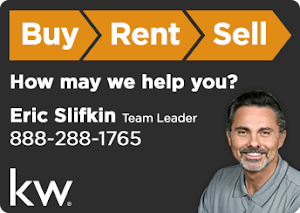 How's the Real Estate Market in Stuart Florida? Eric Slifkin, Broker Associate, Keller Williams Realty 772-288-1765. Powered by Blogger.